Crookham Company offered the gift in honor of former CFO Mary Crookham, who was heavily involved in the community and was an supporter of youth sport activities prior to her death last year. 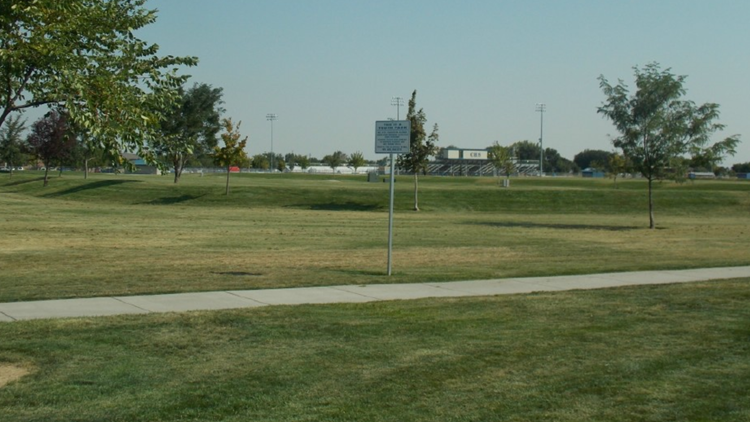 CALDWELL, Idaho — The Caldwell City Council has approved a $100,000 donation from a local company that will be used to expand Brothers Park. Crookham Company - a Caldwell-based seed wholesaler - offered the gift in honor of Mary Crookham, who served as chief financial officer at the company for 17 years. She was heavily involved in the community and was an active supporter of youth sport activities prior to her death last year, officials said. The money will be used to expand onto a parcel of land adjacent to, and west of, Brothers Park on South Indiana Avenue. The park was developed in 2001 as a sports complex. It includes 11 soccer fields, walking paths and playground equipment. Officials have not said when the expansion project will get underway.